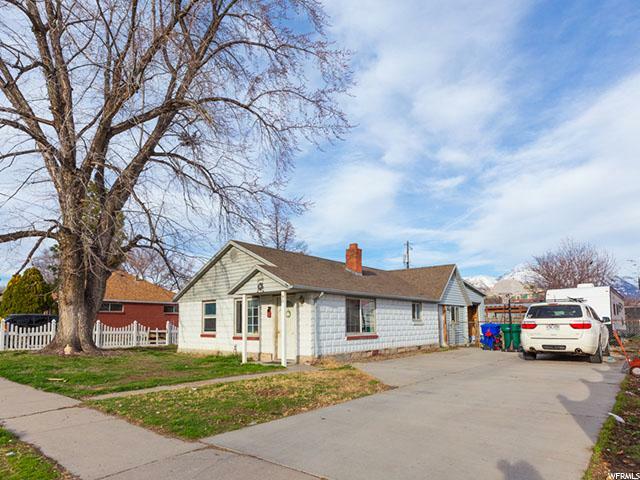 Homes for Sale in Lehi! I'm am a local REALTOR and specialize in your local community in Lehi. I know your local home market, and am an expert in marketing your home, or helping you negotiate a home you're buying. Call me today and let me save you a lot of time, money, and frustration in the process of selling or buying your next home! 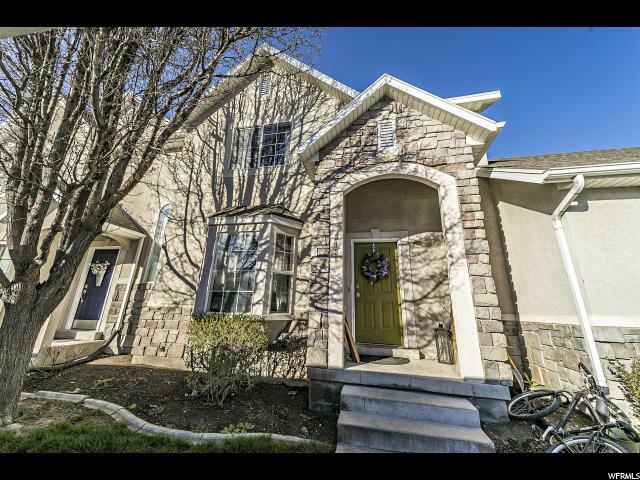 View current homes for sale in Lehi below, or click on Search above to look in other areas. 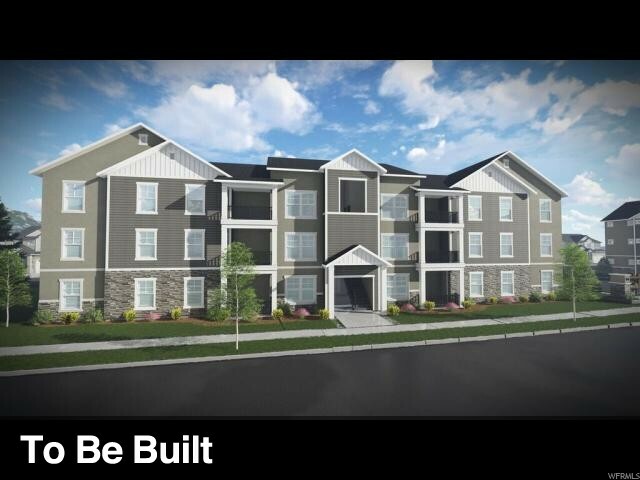 "The Exchange is a brand new, master-planned community with condos, townhomes, cottages, and single family homes--all located in the sought-after city of Lehi. 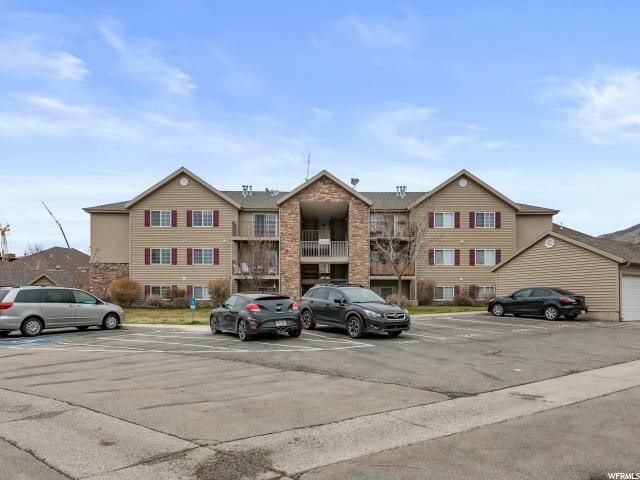 It's minutes away from the heart of Silicon Slopes, allowing commuters fast access to the I-15 corridor, and families a close proximity to Thanksgiving Point, The Outlets at Traverse Mountain, and a myriad of other restaurants and stores. Besides the amazing location, this family-friendly community boasts tons of amenities, such as a pool, clubhouse, a fitness center, playgrounds, picnic areas, and sports courts." "Home is waiting for a buyer to turn this into a diamond! Needs a little TLC. Furnace has recently been replaced in 2018 and new sink and toilet replaced in 2019." "Cute home located at the heart of the silicone slopes! SOLD AS IS." "The Exchange is a brand new, master-planned Edge Homes community with condos, townhomes, cottages, and single family homes--all located in the sought-after city of Lehi. It's minutes away from the heart of Silicon Slopes, allowing commuters fast access to the I-15 corridor, and families a close proximity to Thanksgiving Point, The Outlets at Traverse Mountain, and a myriad of other restaurants and stores. Besides the amazing location, this family-friendly community boasts tons of amenities, such as a pool, clubhouse, a fitness center, playgrounds, picnic areas, and sports courts."